Sparkling with modern glitz, Vancouver’s core cityscape is both functional and fashionable. The Central Business District blends white collar offices with trendy cafes and high end shopping; the streets bustle with working professionals and visiting tourists alike. 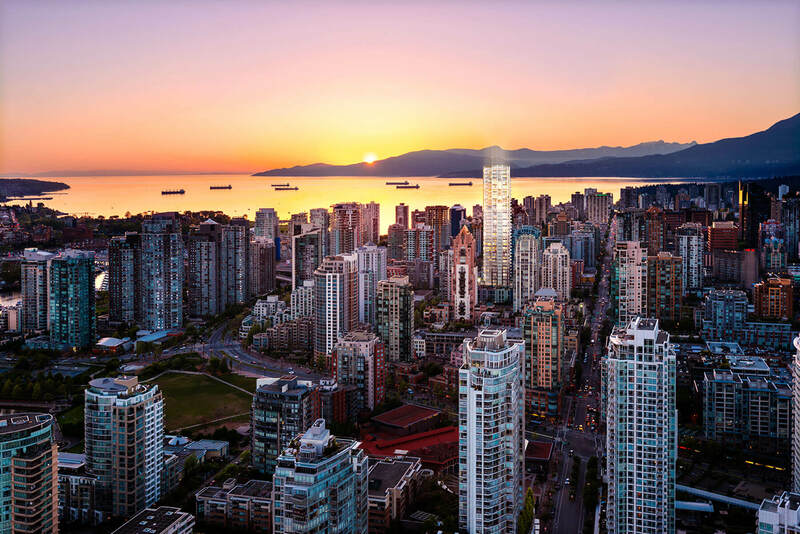 Go dancing down in Granville’s entertainment district, grab a delectable dinner in Coal Harbour, or shop your wallet thin on Robson Street. Parking may be its downfall, but not to worry, the transit is very effective in the downtown peninsula. The Real Estate is known to be modern with condo’s featuring incredible building amenities, but you will pay more per square foot to inhabit the most active part of the city. Vancouver is known for it’s illustrious music scene and venues both intimate and astounding mark almost every block. You’ll never be bored living downtown with direct access to education, recreation, a variety of dining options and events happening nightly.